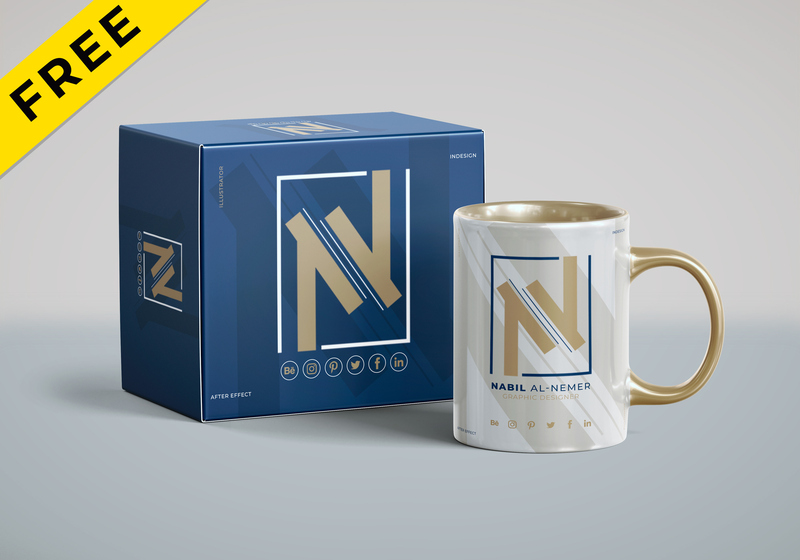 Free Mug & Box Packaging Mockup PSD. PSD mug mockup that will allow you to present a logo or typography in a natural way. 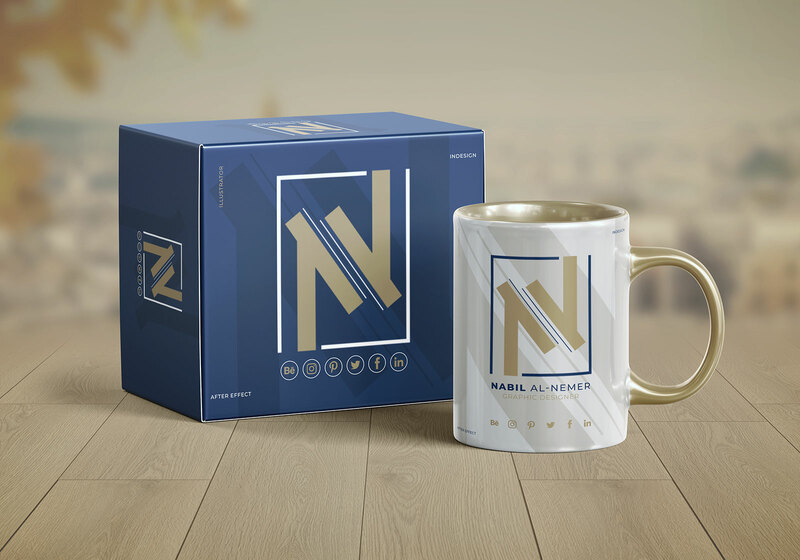 Just drag and drop your design inside mug mockup smart object and change the background if needed. This mug mockup is perfect for branding and identity projects. 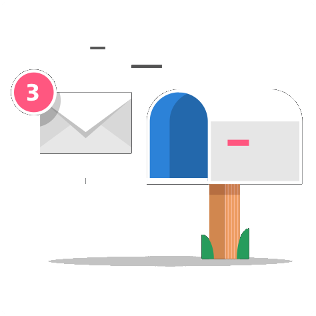 4600×3070 pixel resolution. Enjoy!